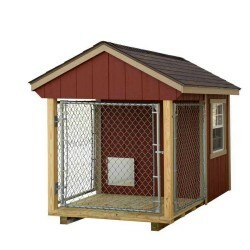 The 4x7 Dog Kennel is both functional and practical. 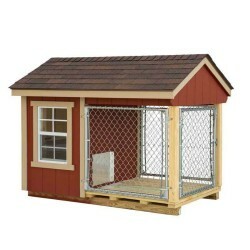 Includes a 4x3 kennel area and a 4x4 outside run. The kennel also includes a chain link gate with latch. 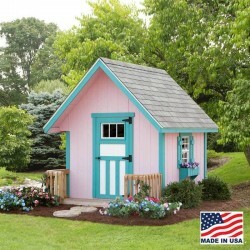 The 5x8 Dog Kennel is both functional and practical. 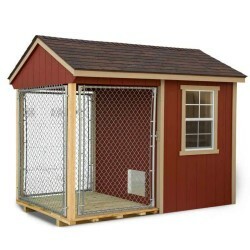 Includes a 5x4 kennel area and a 5x4 outside run. The kennel also includes a chain link gate with latch. 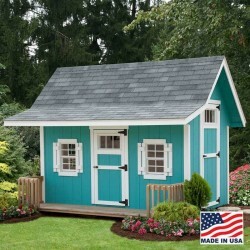 Designed to offer plenty of light and easy access, the EZ-fit Riverside shed kit features a single door flanked by two 24" x 36" windows, in addition to its convenient double doors. 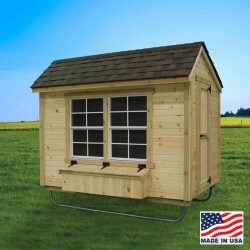 The 6x10 Dog Kennel is a sturdy structure that is both functional and practical. 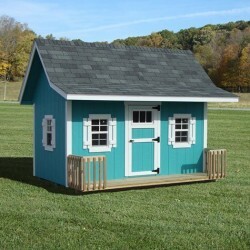 Includes a 6x5 kennel area and a 6x5 outside run. The kennel also includes a chain link gate with latch.